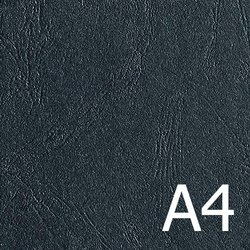 These A3 frosted report covers have higher transparency with a coarse feel. 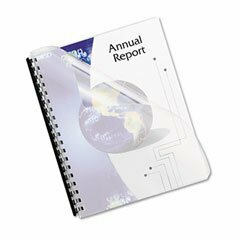 Frosted poly binding covers will give a professional look to your reports, course materials and many other documents. They can be used as book covers when an opaque look is required. Sold in packets of 100 sheets.